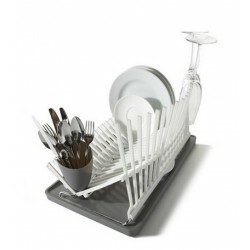 It's an entirely new way to clean your dishes. 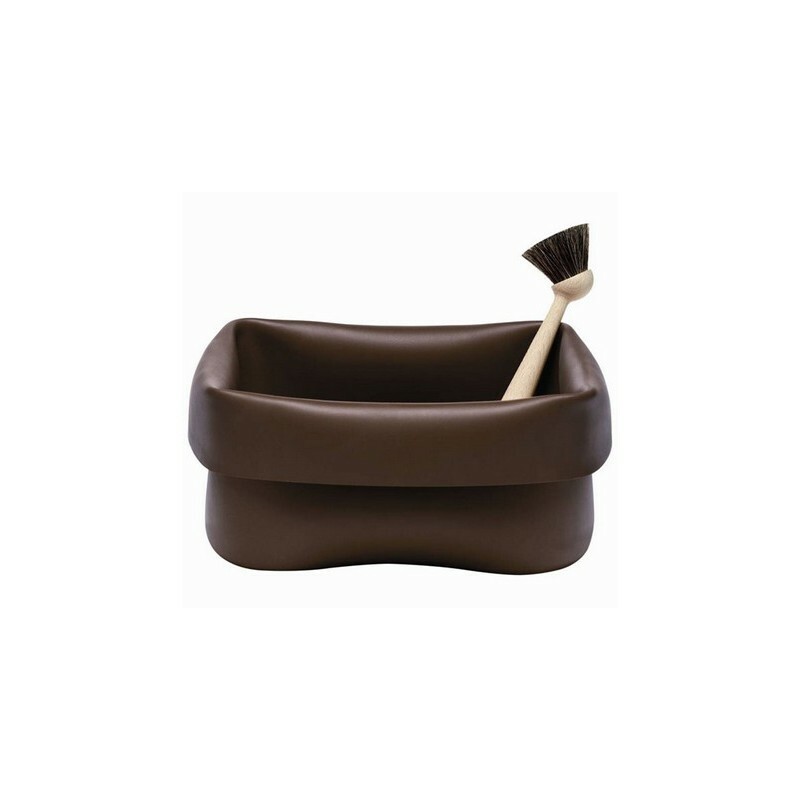 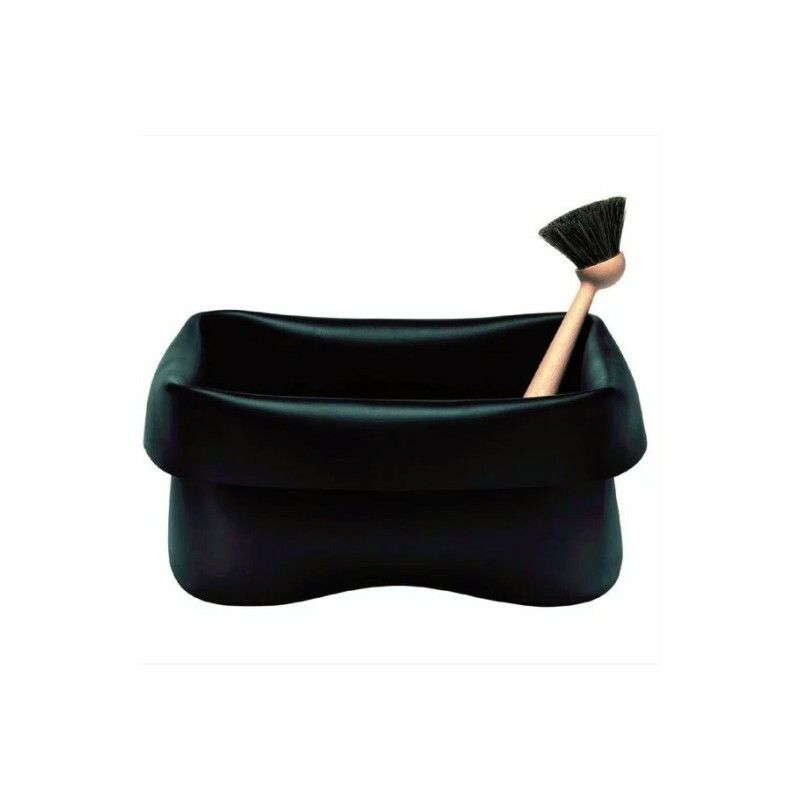 The shape of the Normann Copenhagen Washing Up Bowl changes according to what you put in it. 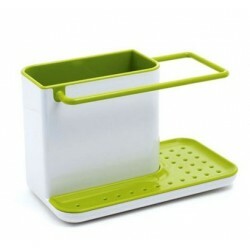 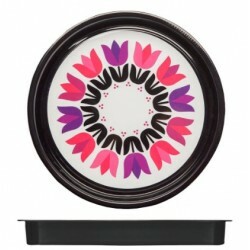 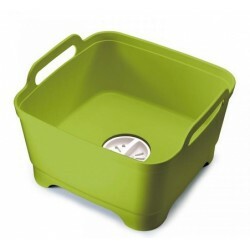 Use it to clean dishes, store toys, hold plants or even as an ice cooler for champagne. 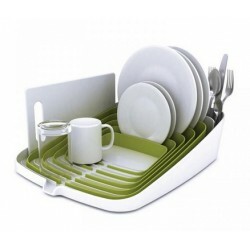 The bright design offers endless possibilities to meet your every need. 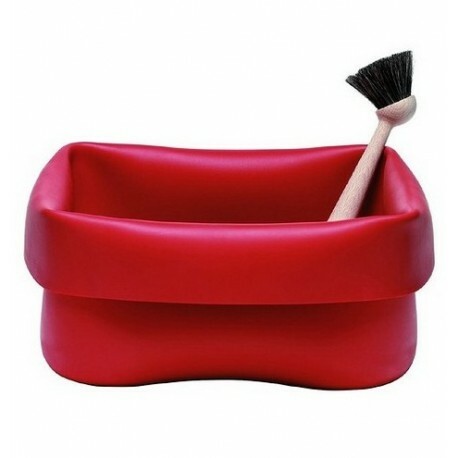 Material: Rubber, beech with natural bristles.